Is this episode, Dave is joined by Non from the Joy Sandwich Podcast to talk about one of the best action movies of the decade (ever? ), MAD MAX: FURY ROAD. Dave talks about hope and the psychology of how it affects us. 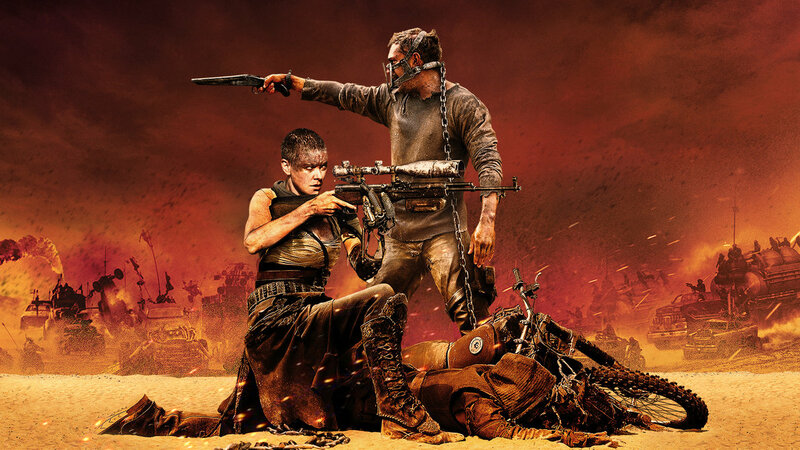 Non and Dave talk about the visceral action, the gross milk, the non-verbal intimacy, and the amazing film that is MAD MAX FURY ROAD!! !